Retail building located in a prime location on Main Street, Carnegie, OK. 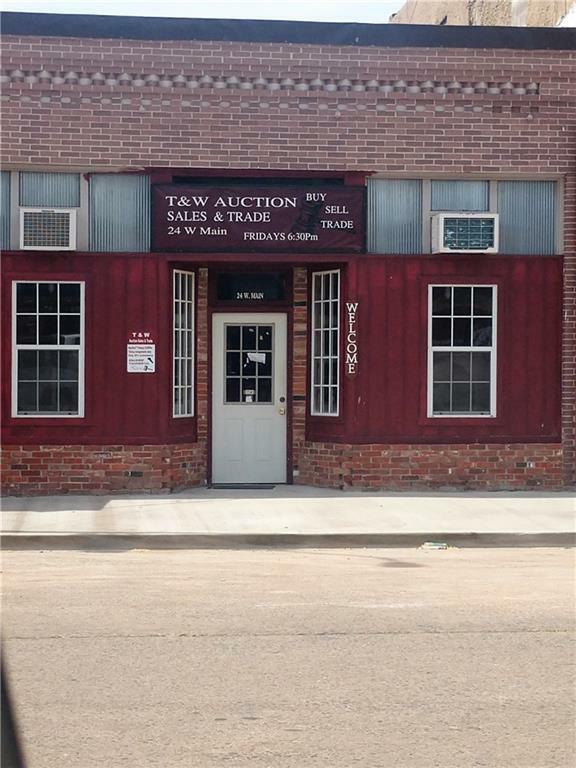 This building is currently being used for a auction company, but would be a great location for any retail business. Offered by Suzie Nix of Carnegie Realty. Listing provided courtesy of Suzie Nix of Carnegie Realty.